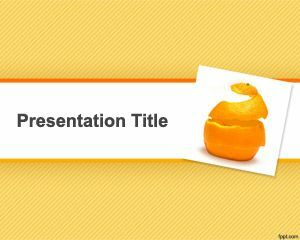 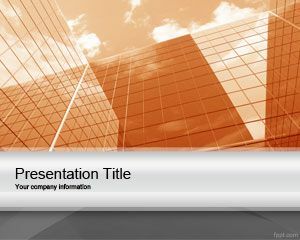 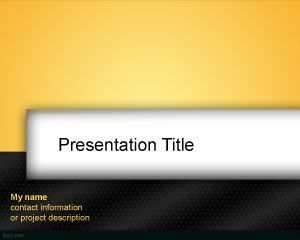 Orange Peel PowerPoint template is a free slide design for presentations about cellulitis or treating cellulitis in PowerPoint presentation slides. 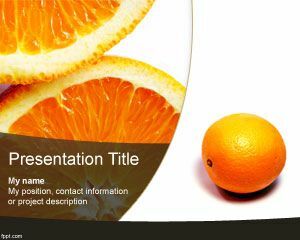 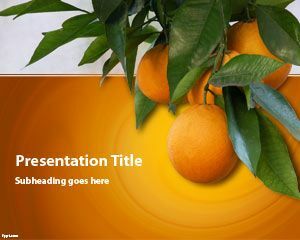 This free cellulitis template for PowerPoint with a catchy orange peel picture can be used in medicine or health Presentations as well as some weight loss PowerPoint presentations like 17 days diet template that we published a few days ago. 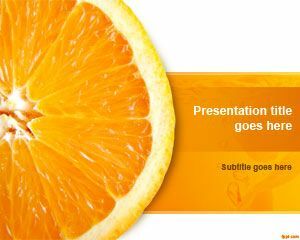 You can download this orange peel PowerPoint background to expose PowerPoint presentations about causes of cellulitis or cellulities in leg. 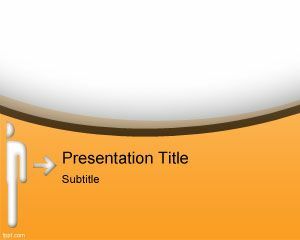 The original slide design for PowerPoint has an orange background with gradient pattern effect made with Photoshop.